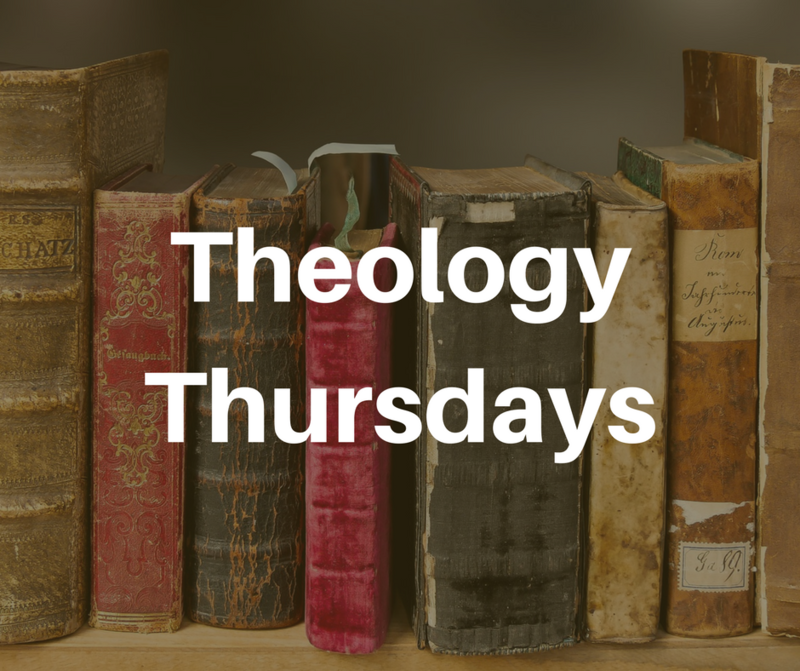 Men, join us for Theology Thursdays, 7:00–8:00pm. The elders are hosting this theology discussion group (aka Men’s Book Club) and we want to invite any man desiring to grow in sound doctrine. We will meet every other month in the Gathering Place during the first hour of the elder meeting.